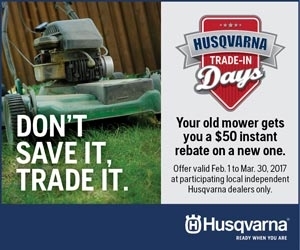 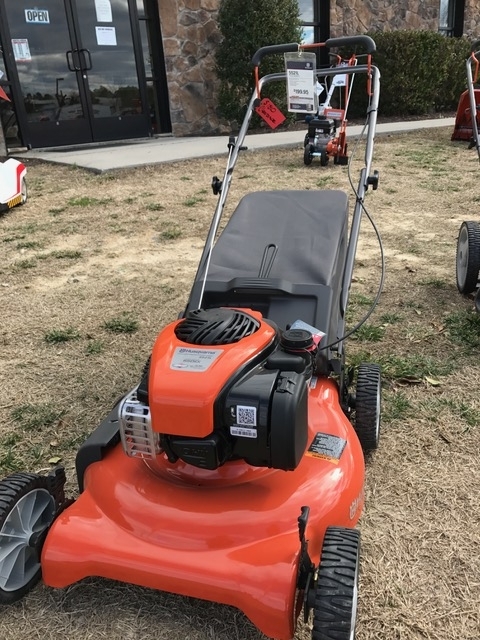 instant $50.00 your purchase of a NEW HUSQVARNA push mower! Pic (1): Gravely Demo unit 2016 Pro Stance 52” originally $9,489.00, clearance price of $7,500.00! 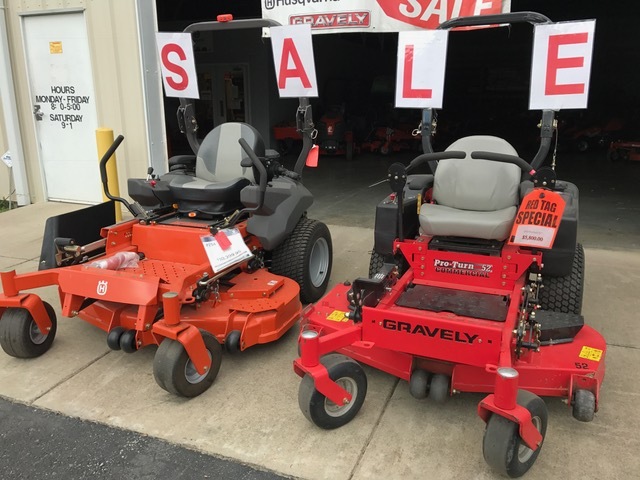 Pic (2): Gravely demo unit 2015 Pro-Turn 52” originally $7,149.00, on clearance for $5,800.00! 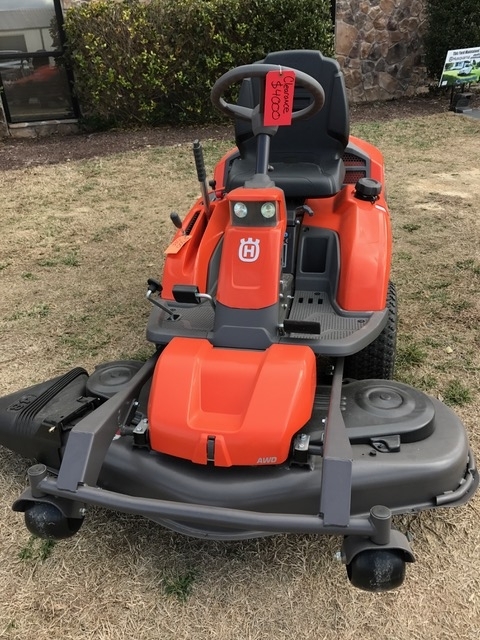 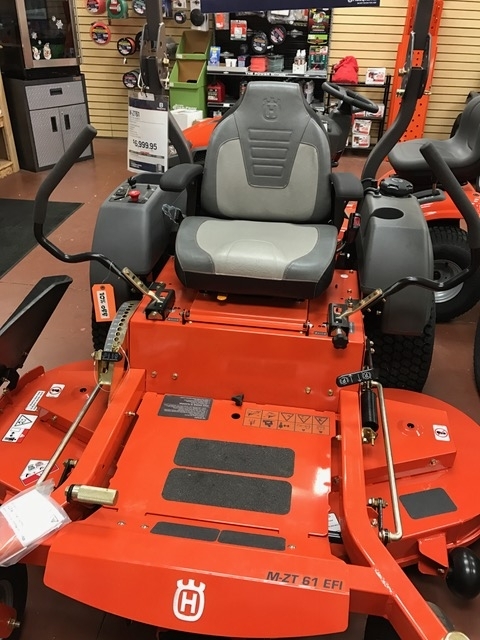 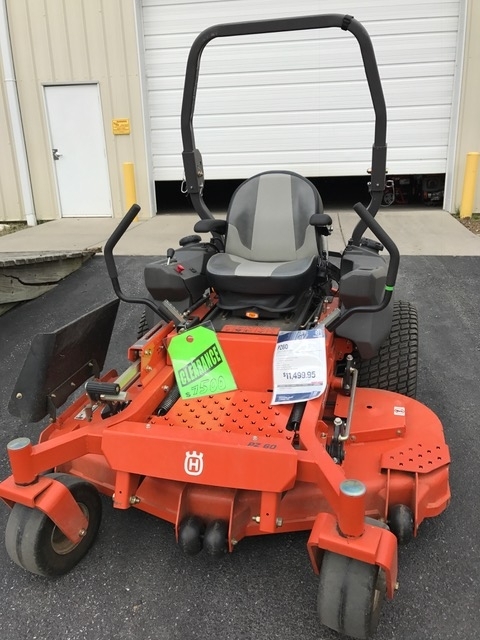 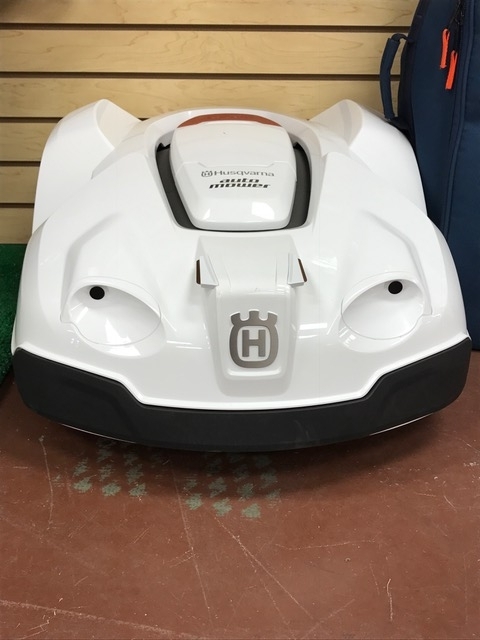 Husqvarna demo unit PZ54 originally $10,399.95, on clearance for $8,900.00! 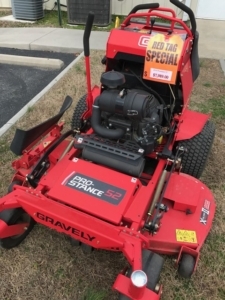 Pic (3): Gravely demo unit 2015 Pro Stance 52” originally $7,999.99, on clearance for $6,999.00! Pic (4): Demo unit originally PZ60 $11,499.99, clearance for $7,500.00! Pic (5): Gravely Demo unit 2016 Pro Turn 148 originally $8,539.00, on clearance for $7,500.00! Pic (1): Husqvarna YTH22V42 originally $1849.95, on clearance for $1,550.00! Pic (2): Huqsvarna 150BT back-pack blower originally $299.99, on clearance for $265.00! 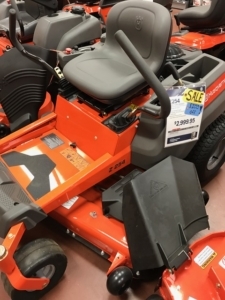 Pic (3): Husqvarna R332T AWD Originally $5,299.95, on clearance for $4,000.00! 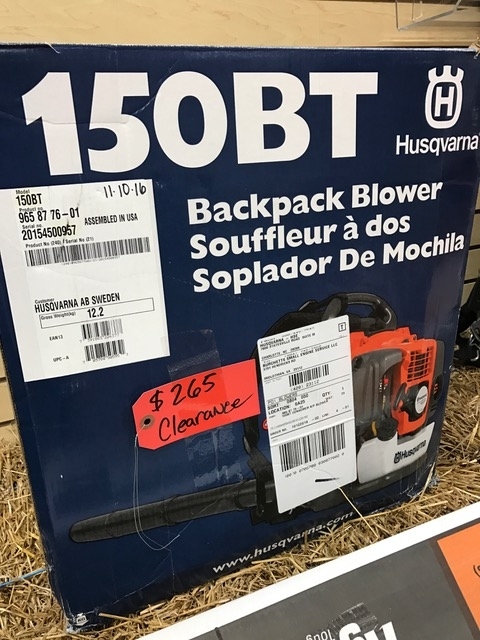 Pic (4): Originally 199.95, on clearance for $180.00! 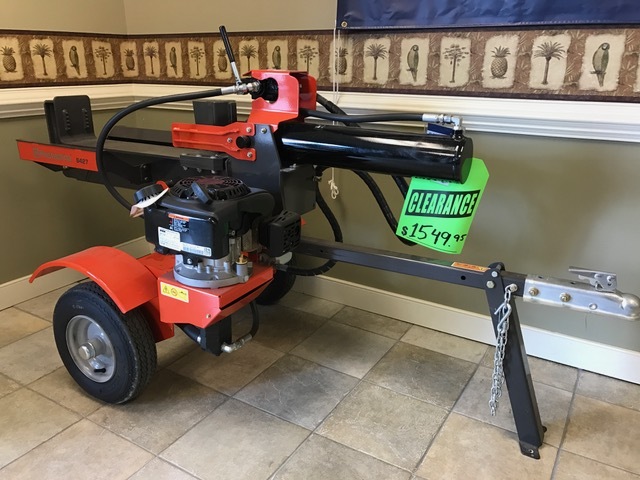 Pic (5): Husqvarna S427, 27 ton, tow-able log-splitter Originally 1749.95, on clearance for $1,549.95! 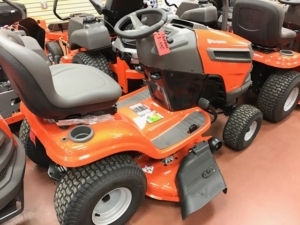 Pic (1): 10% off the M-ZT 61 price of $6,999.99! Pic (2): $200.00 off the Z254 price of $2,999.95!